The new 3DR Radio V2.0 digital ground-side and air-side modules use the same design. Each module can be used as a ground terminal or an air terminal. Each has a Micro USB connector, which greatly reduces the cost of use and makes the new enclosure more attractive. 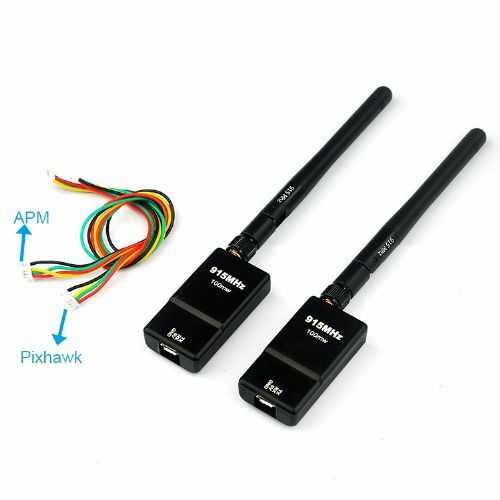 The shipment is equipped with 2 types of cables, 5pin for APM and 6pin for Pixhawk. 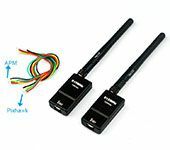 The 3DRobotics 3DR radio is an ideal way to set up a telemetry connection between the APM and the ground station. 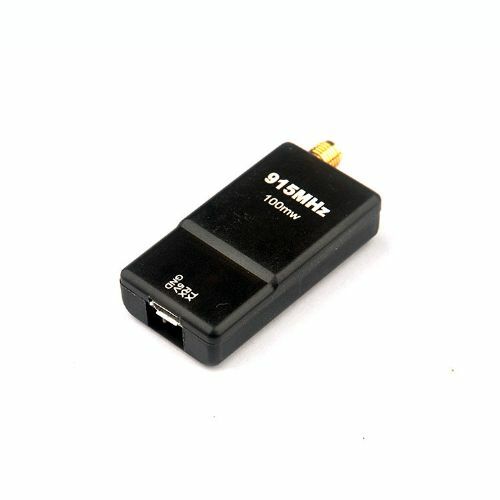 Its small size, low price, and wide range of use of open source firmware allow us to do things that other radio stations cannot. Based on HM-TRP wireless module with Si1000 8051 microcontroller and Si4432 wireless module.